The Fairisle Hat is a delicious unembellished sweet thing. Five plies of Scottish cashmere. It can be worn at least two different ways- straight up toque style or with the wide brim flipped up. 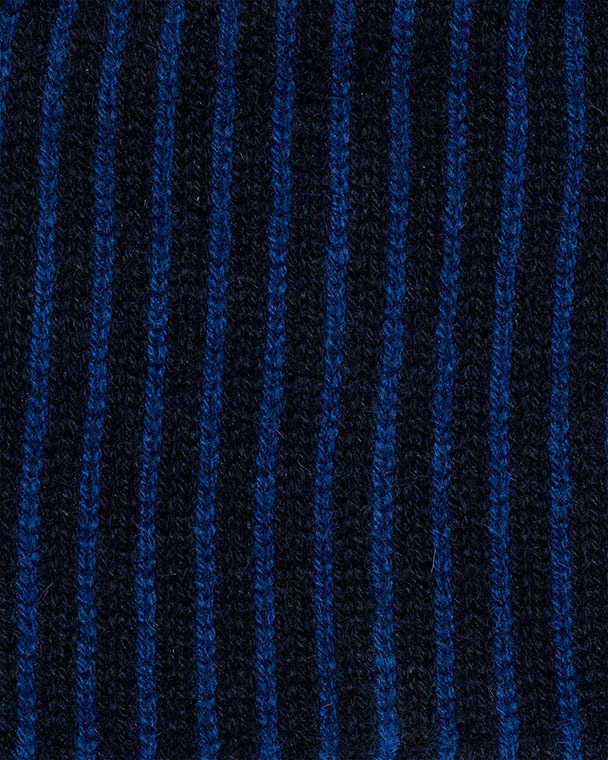 Inside hem has contrasting stripes. Super soft and dreamily slouchy. Fabulous, fantastic colors.